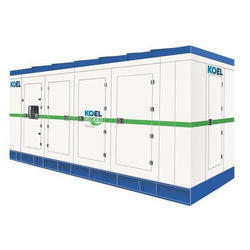 Providing you the best range of 500 kva kirloskar silent diesel generator set, 750 kva diesel generator set, 1010 kva diesel generator set, 250 kva diesel generator set, 160 kva diesel generator set and 125 kva diesel generator set with effective & timely delivery. We Sandeep Engineering Services offers Best price for 750 kva Silent Diesel Generator Set with customer satisfaction with quality and delivery. Please confirm your requirement immediately. Kirloskar Silent DG Set Div. Higher rating DG Set Div. 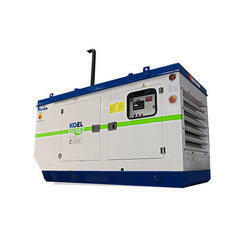 We Sandeep Engineering Services offers the best quality of 250 KVA Diesel Generator Set to our customers at cost effective prices. 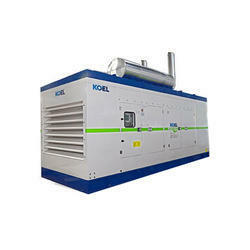 It is mostly in various industrial applications. 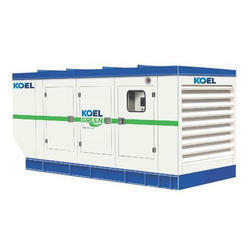 Keeping the track of latest happening of this domain, we offer the best quality of 160 KVA Diesel Generator Set. 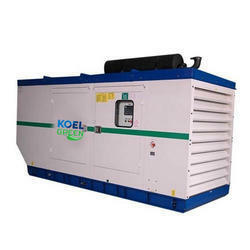 Known for its easy operation and compact design, it is used as alternative power supply in various industrial applications. In order to ensure high standards of quality, it is sourced from reliable sources. 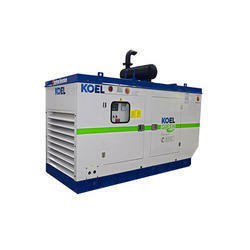 Owing to our experience and knowledge of this domain, we offer the premium quality of 125 KVA Diesel Generator Set. 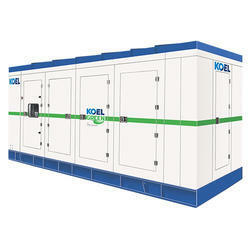 Used as alternative power supply in various industrial applications, the product is sourced from reliable sources and vendors. 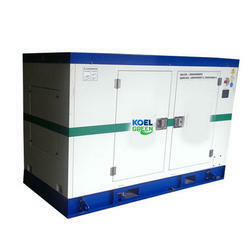 It is known for its application specific design and minimum maintenance. 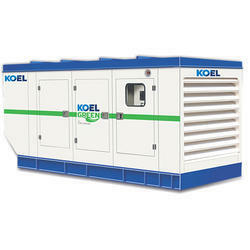 Counted as first among the best, we offer the premium grade of 100 KVA Diesel Generator Set. 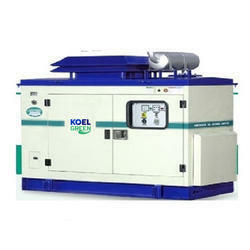 It is used as alternative power supply in various industrial applications. At the vendors’ end, these products are manufactured by using modern machinery.